Is Work Health and Safety Harmonisation Still Alive? 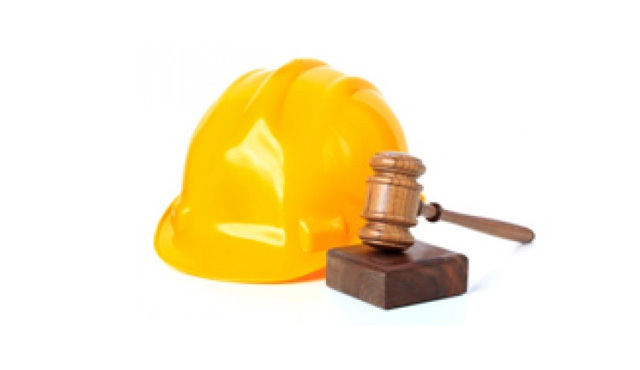 In July 2008, an agreement was reached between the Commonwealth and all states and territories within Australia except Western Australia (WA) to begin the process of harmonising Australia’s work health and safety laws. This new model was aimed at reducing red tape and compliance costs for businesses that operate in multiple states. The umbrella laws would also provide workers with equal levels of safety across the nation as well as recognising their licensing and training nationally. Fast forward to 2013 and what is the state of play? We now have Queensland, Northern Territory, New South Wales, ACT, South Australia and Tasmania all adopting the harmonised model. This leaves just WA and Victoria out of the loop. WA are still committed to the process and have completed their draft WHS which is expected to be implemented in 2013. WA has also started public consultation on the Regulations in August 2012 and will be working through this process in 2013. This leaves Victoria. The last communication on the WorkSafe website stated that Victoria would not adopt the national legislation. The reason for this stance is an expected $3.4 billion cost over five years with no perceived benefit in terms of safety levels. So what does this mean for harmonisation? Do you believe it will still be successful without the involvement of Victoria? Do you believe that Victoria will eventually join the rest of the states and adopt national safety legislation or stay with their own set of rules?